This duplex is perfect for an owner occupier who is open to being a landlord to the adjacent unit or an investor. Each unit has 3 bedrooms, 2 baths and a one car garage. The main level includes the kitchen which opens to the living/family room, a master bedroom. laundry room and full bath. Upstairs are two bedrooms and a full bath. There is a wood deck with tree lined backyard and a one car garage. Currently unit 158 Willow (photographed) is renting month to month for $899 and unit 160 Willow is leased until November 2019 for $921. The units mirror each other. 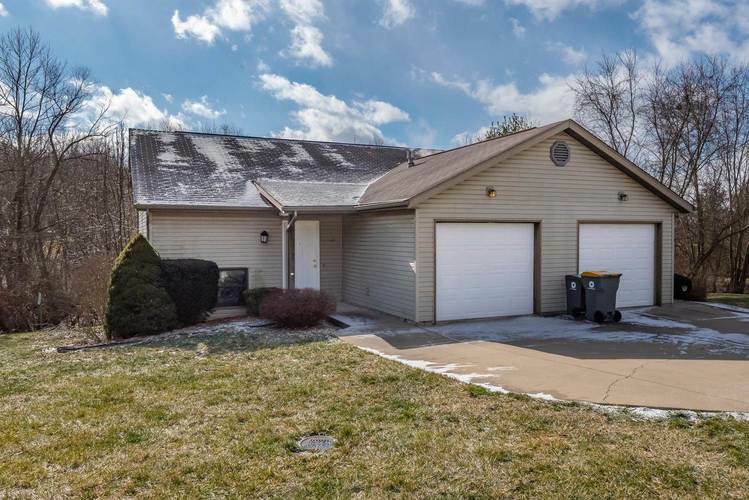 Also listed as MLS #201904033. Directions:From Walnut Street - turn left onto Burks then right onto Kennedy then right onto Willow Court, duplex is on your left.